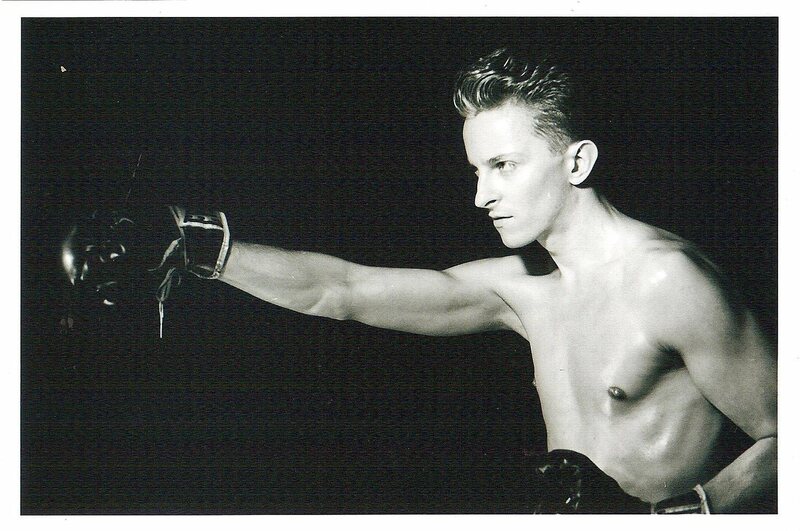 Sexual harassment which goes hand in hand with mental abuse, happens often in male modeling, and to aspiring male actors as well — by agents, casting directors, photographers, filmmakers, established fashion designers, artists ­— they come in many forms. I have dealt with a handful of them. (It felt like a pimps and hoes game.) It can make you feel exploited, used, frightened, discouraged, withdrawn, cause self doubt, and intimacy issues — especially when you are a naive and optimistic 17-year-old, dealing with older adults, and not knowing where to begin. If things went too far, call 911 and/or contact the National Sexual Assault Hotline at 1-800-656-4673, see a therapist, and focus on your mental health. To be in the entertainment industry you should have a strong support system, from a parent or guardian, accompanying you to meetings, castings, and on to the set (even when you are older and in your 20s.) If something does not feel right, then speak up and seek help, or leave without overthinking. You don’t owe anyone an explanation. Someone, preferably a lawyer, should review and explain contracts before you sign or pay any money, you really do not have to sign anything right away. You should be aware, have a passion for your work, and want to create for reasons that reflect your craft and champion causes that you believe in. Saying NO is OK. Hearing NO is OK too. Education is important, ask questions, and keep learning. 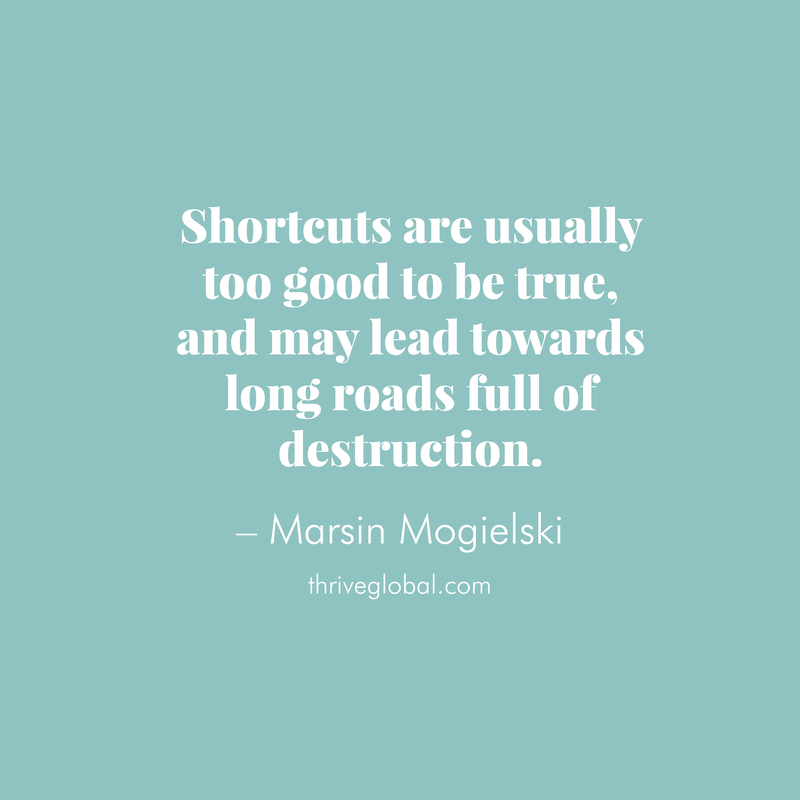 Shortcuts are usually too good to be true, and may lead towards long roads full of destruction. 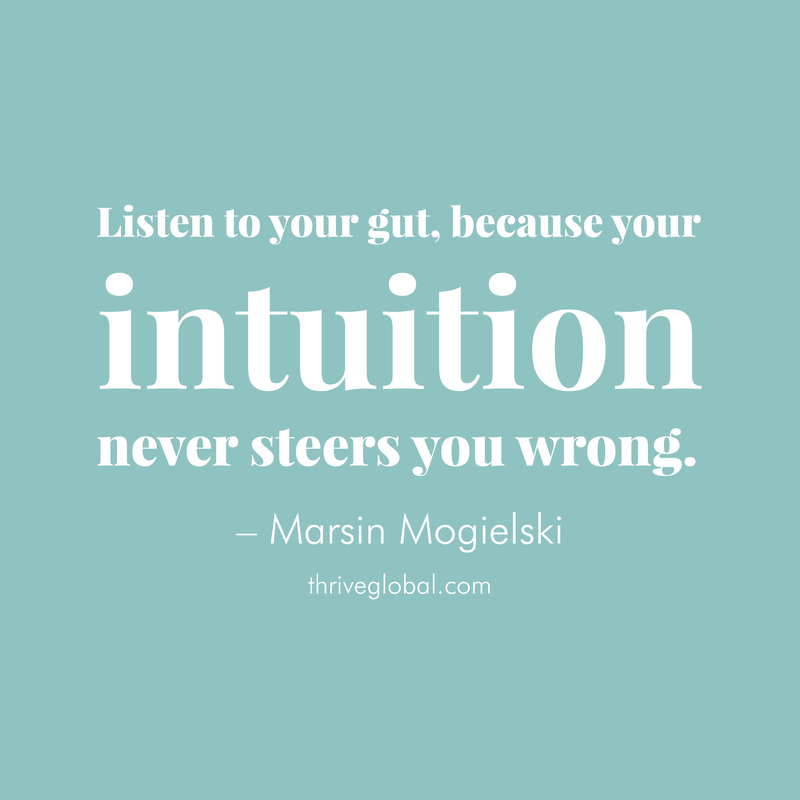 Listen to your gut, because your intuition never steers you wrong. Marsin Mogielski is a filmmaker — Project Peppermint, Too Funky — fashion photographer, as well as the Creative Director of Social Life Magazine; the premier luxury publication for the Hamptons. Marsin is also the Co-Founder of the e-commerce business, Mon Ami Clothing.